Management institutions that are awarded more than 750 points out of 1000 by National Board of Accreditation (NBA) will be awarded full autonomy, on the lines of the new Indian Institute of Management Bill 2017, said Dr Anil Sahasrabudhe, chairman of All India Council of Technical Education. 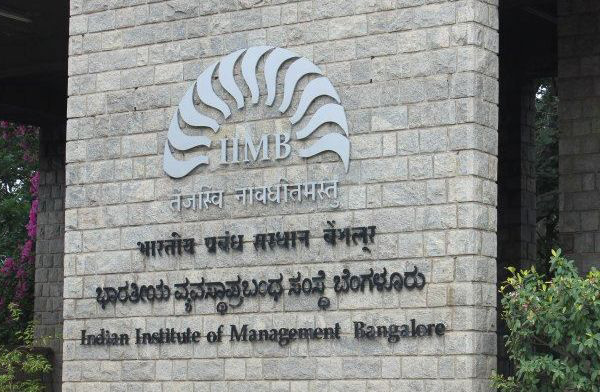 Speaking at a national conference, Indian Management Education: Time to Transform, organised by XIME-Bangalore on January 30, Sahasrabudhe said around 10 institutes in the country fall in the category currently. “Autonomy is the key ingredient to producing quality educational institutions. Realising its importance we are thrusting autonomy on institutions. Category A institutions can enjoy all the freedom that IIMs currently have. They can start new programmes without AICTE approval, charge fees depending on their expenditure, collaborate with foreign universities and hire foreign faculty. The gazette notification in this regard came last week and we are excited about the new proposal,” he said. The chairman reiterated that no new engineering colleges will be given approval for two years since 2020. Around 400 management and engineering colleges each have shut down since 2014. He said the council will soon crack the whip on pharmacy colleges that is also mushrooming across the country. “In Uttar Pradesh, 450 requests for opening new pharmacy colleges were received in a single year. People are assuming that pharmacy is the new buzz word,” he said.